What is the IRS Notice CP 523? This letter is sent to you by the IRS if you default on your IRS payment plan. An explanation is given about the payment plan and if there is no action taken within 30 days, this agreement may be terminated. A tax lien may be levied against your assets after about 90 days if there is still no action taken. For U.S. residents, notices are sent via certified mail. Those who are staying abroad are contacted through registered mail. When is the IRS Notice CP 523 usually received? Should your check payment bounce or other monthly payment arrangements go awry, the payment plan is considered defaulted by the IRS. Other cases may be that insufficient financial information was submitted or incorrectly inputted. Obtaining a new balance or failing to file a tax return also puts you in default. Any failure to pay will be taken as a default. 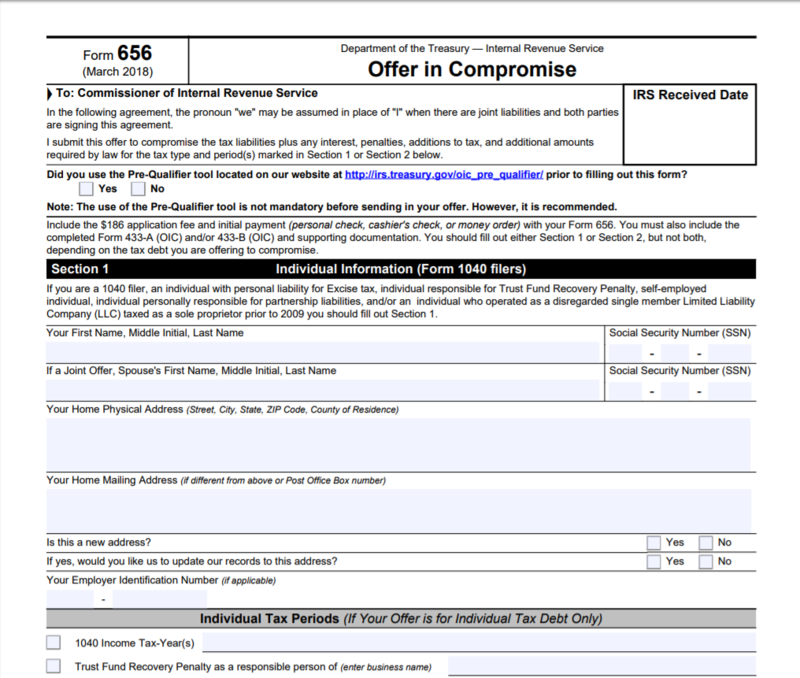 What are the steps to take when you receive the IRS Notice CP 523? Make a payment before the termination date or payment deadline indicated in the notice. That might put you back on the installment plan. Call the IRS to confirm the payment made. Contact the IRS immediately if there are errors in the payment agreement or the amount due is incorrect. When your new balance accrues, that will probably lead to a payment plan default. Coordinate with the IRS or a tax professional to restructure a new monthly payment plan. The form 433-F, a financial statement, may require submission. Request for a Collections Appeals Program (CAP) if you are unable to resolve this issue with the IRS. 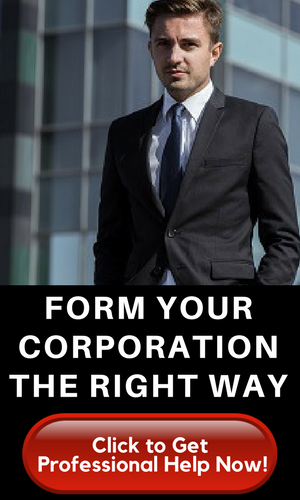 You must apply for this within 30 days from the date of termination. What are the timelines that occur upon receipt of IRS Notice CP 523? If there’s no payment made when notice was received, the payment plan may be terminated after 30 days based on the printed date on the notice. You have 45 days to appeal the defaulted agreement. Wait for the agreement to terminate, then you have 76 days to appeal the notice of intent to terminate the installment agreement. If there is no action within 90 days, the failure-to-pay penalty rate increases, and a tax lien may be filed. Assets may be seized. Don’t wait for this to happen by contacting a tax professional to help you sort out this matter. Again, please don’t hesitate to get information and guidance from professionals who are very well-versed with these types of cases. The Installment Agreement may be reinstated if several factors come into play. This may mean submitting more financial information so your capacity to pay can be without question. Don’t let it lag too far or you might have a more difficult time getting your monthly installments in order. 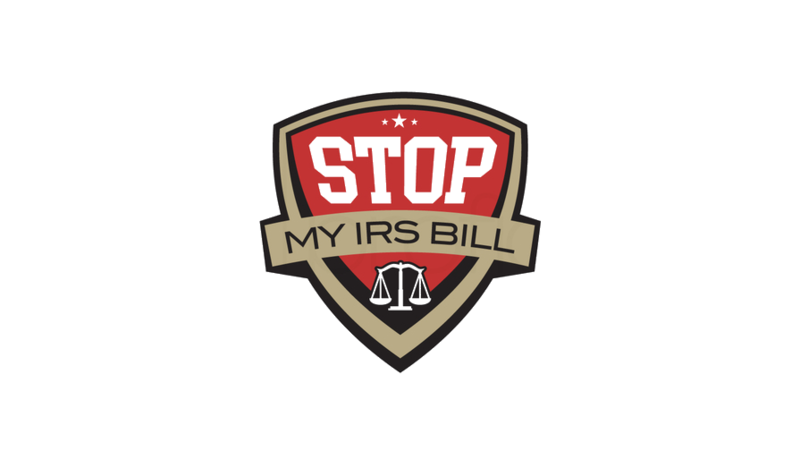 There may be some additional fees and other documents that need to be filled out and promptly given to the IRS. Avoid getting tangled up in having a tax lien levied against you. This is because you risk losing your assets that might be used to settle your outstanding tax debt liabilities.